British adventurer Chris Lucas (34) and his actor father Niall (64) depend on each other for survival as they canoe down one of the most remote rivers in Canada. 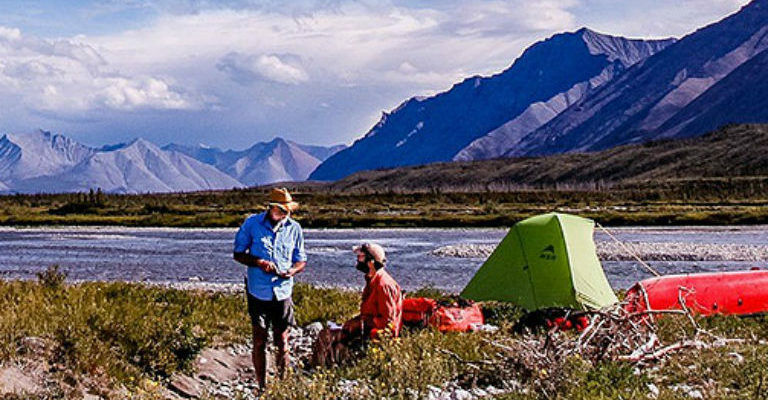 The Yukon Assignment is a breathtaking exploration of one of the Earth’s last wildernesses and the story of how adventure can sometimes bring us together, irrespective of age. The film is suitable for families and specifically made to inspire curious adventurers of all ages!